You may have never heard the term “Brovet,” but chances are this won’t be the last time you hear it. Founded with grit, guts and a healthy dose of humor, these adventures were formed by a group of sportsmen compelled to explore, document and publish a lasting and meaningful record of their experiences. The Brovet is the brainchild of business partners Daniel Wakefield Pasley and Emiliano Granado, who create free adventure reports, briefs and guides through their digital project Yonder Journal. The Brovet is a reference to the European cycling institution of randonneuring, or “brevets,” where a large group of cyclists embark on a predetermined route on a predetermined date. During these rides, cyclists tackle courses of 100 miles or more, passing through predetermined checkpoints within specified time limits. Using randonneuring as inspiration, as well as their love of “maps, cue-sheets, history, colloquial nuance and regional vernacular,” Pasley and Granado have created a unique experience. Though similar in its aim to get riders on a fixed route, this “Bro-vet” eliminates the strict constraints of its European counterpart and encourages the rider to focus on the journey rather than the destination. Equal parts tool, inspiration and community, the Brovet is essentially a guidebook to American permanents - routes and rides chosen for both their quality and historical relevance. 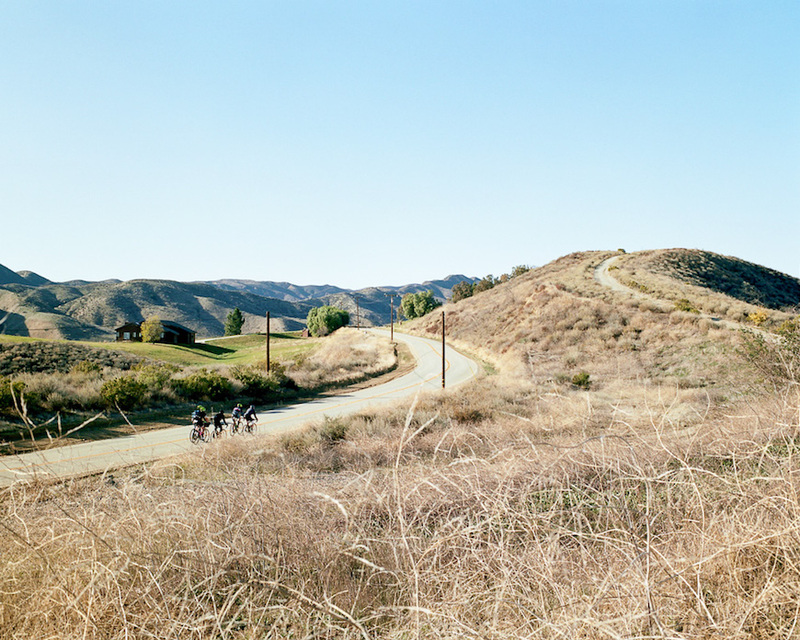 In 2013, Yonder Journal released its first Brovet guide to the Old Ridge Road Permanent, a trip that takes riders north from Los Angeles towards the San Joaquin Valley and the outskirts of Bakersfield, CA. 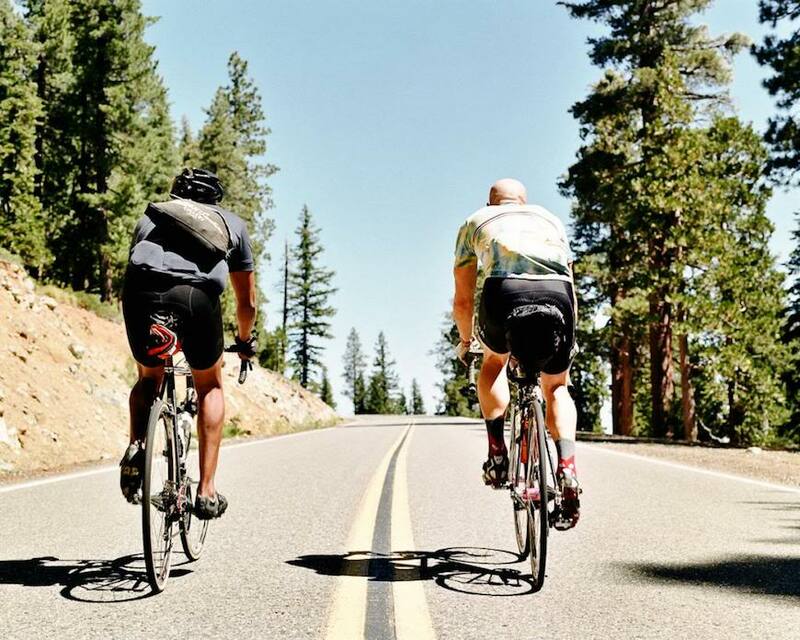 According to Pasley and Granado, “In Los Angeles a truism for cycling is that given enough time and distance one will chance upon a golf course and an affluent home. Ride even longer and farther, however, and one will stumble upon history.” The trip is chronicled on Yonder Journal through personal stories and images from the founders and their friends. In addition to engaging content, the Brovet comes with a free downloadable cue sheet that includes turn-by-turn instructions. But the fun doesn’t end when you complete the journey. Every Brovet has a unique “card” that you can fill out to prove your completion of the route. Once submitted, not only do you join the ranks of adventuresome sportsmen (and women), but you also receive a route-specific patch to commemorate the adventure. With more Brovets in the works, one thing has always stayed the same: the bikes. From day one, Raleigh has been supplying Yonder Journal with bikes in an effort to support cyclists looking to get off the beaten path. The first few trips were ridden on the Raleigh International, a performance-oriented steel bike with the perfect blend of history and contemporary technology. As the Yonder Journal crew continues to travel and explore, we’ll continue to ride along with them. So much more than a simple road map, the Brovet is an instrument for exploration. With more guides on the way, and a treasure trove of information at your fingertips, be sure to check back in April for the next adventure. 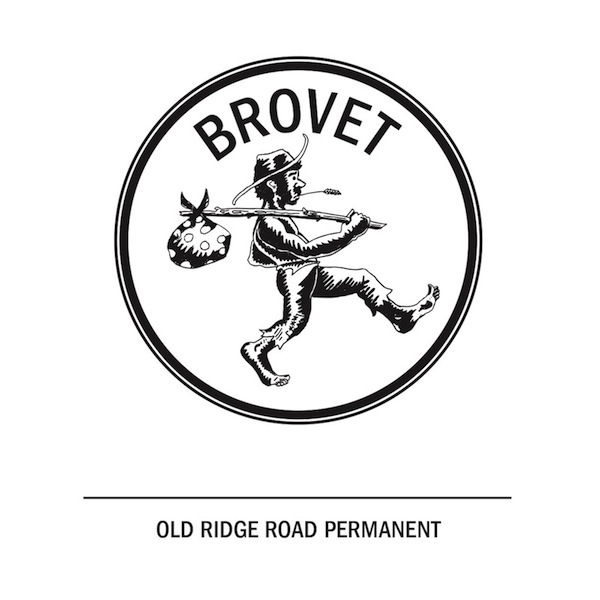 Brovet #1: Old Ridge Road Permanent.